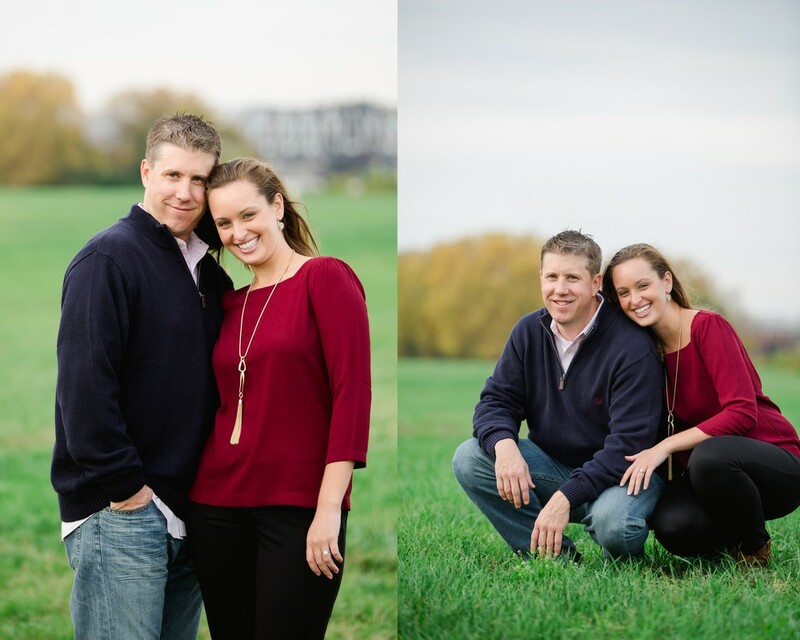 I met Sarah and Jeff at Gravelly Point Park and let me tell you...it's awesome! Jeff loves planes and to see them that close was really cool. It was a little windy but we definitely made the best of it! Jeff and Sarah are such a fun and laid back couple. I had a great time and I can't wait for their wedding in May at Stone Tower Winery!